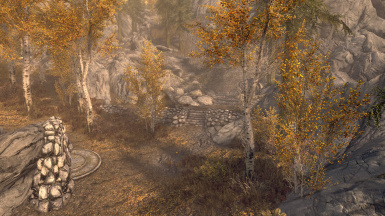 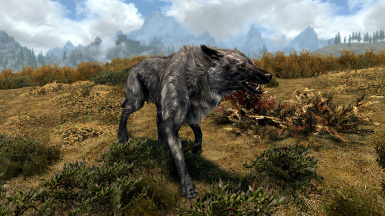 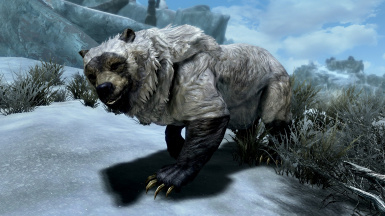 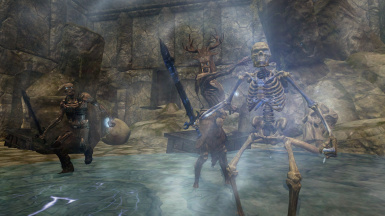 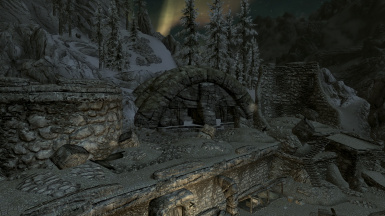 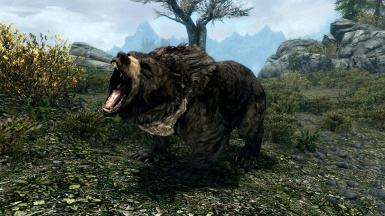 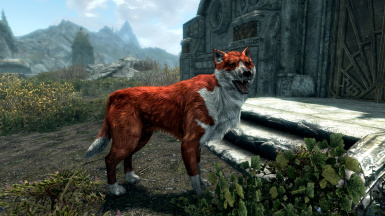 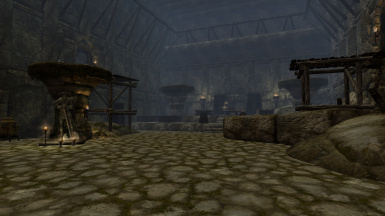 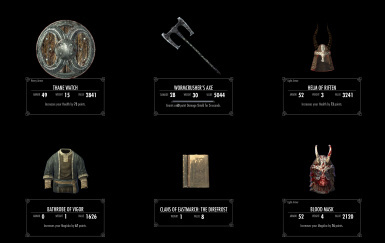 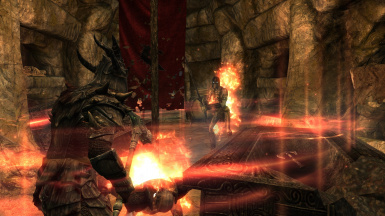 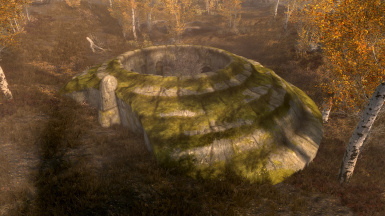 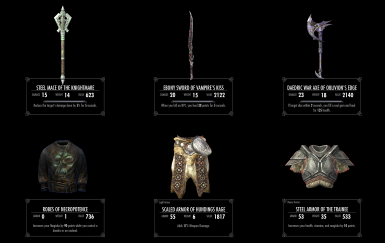 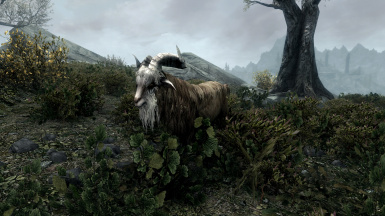 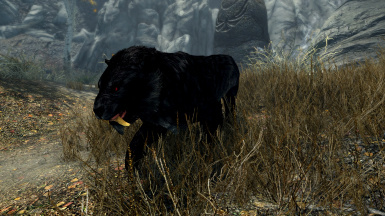 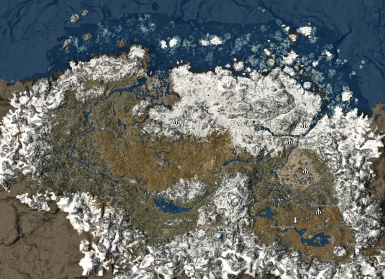 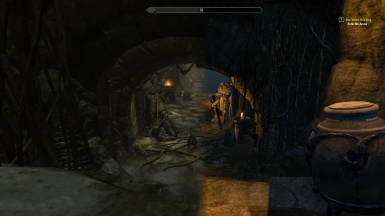 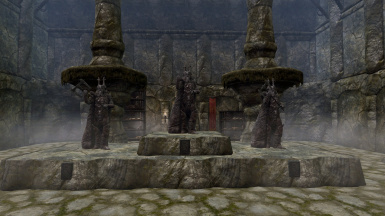 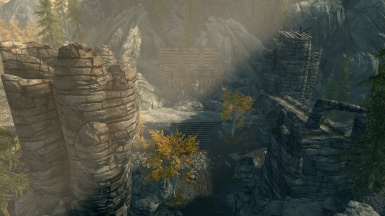 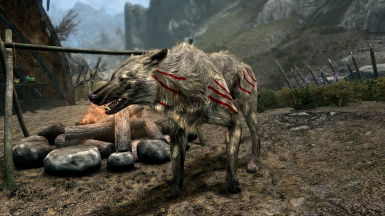 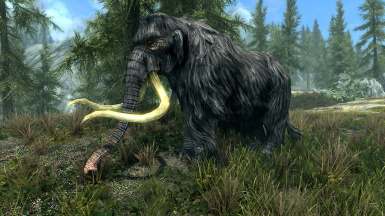 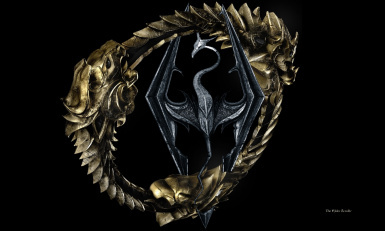 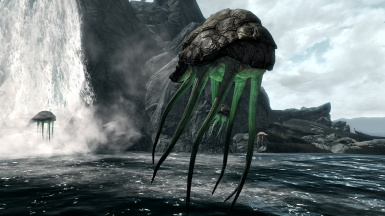 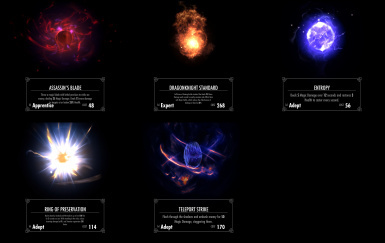 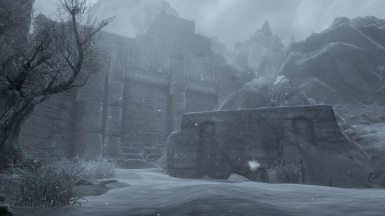 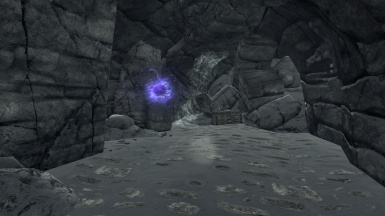 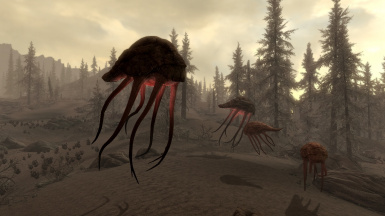 Adds some Lore and Features from The Elder Scrolls Online into the world of Skyrim. 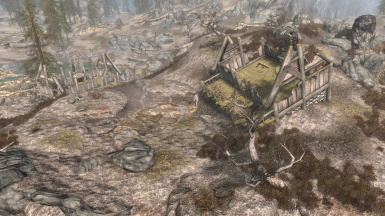 Fallowstone Hall: A ruined hall of the Companions overlooking Shor's Stone. 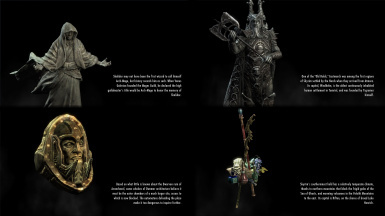 For a full documentation, see this page at the UESPWiki.